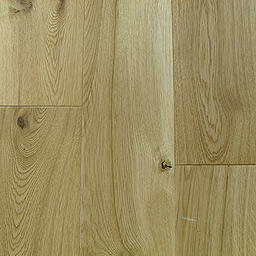 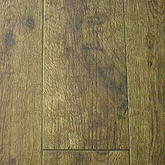 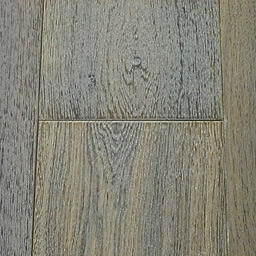 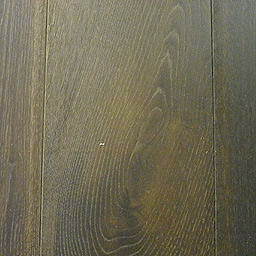 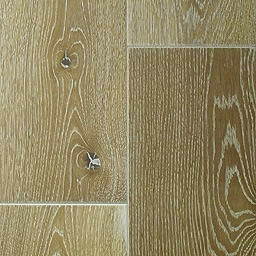 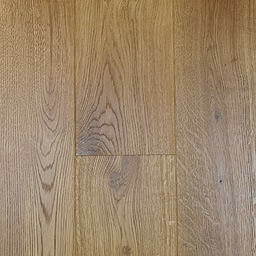 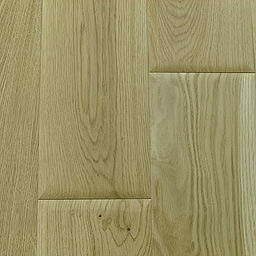 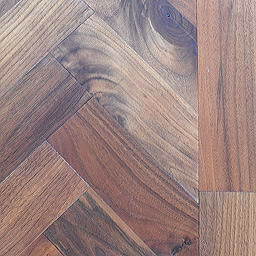 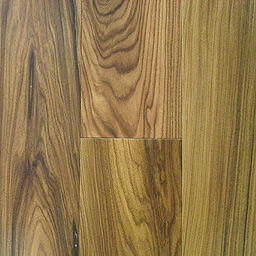 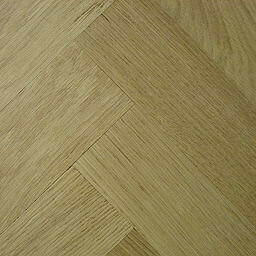 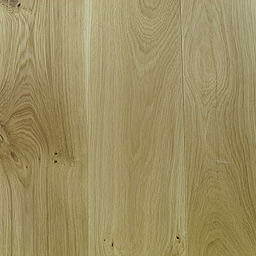 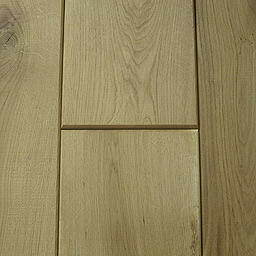 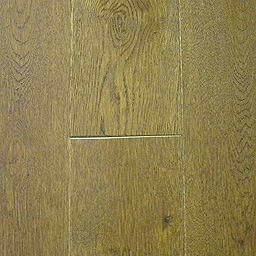 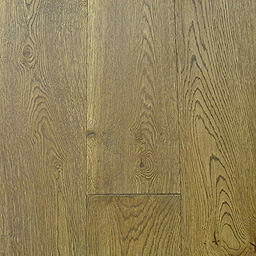 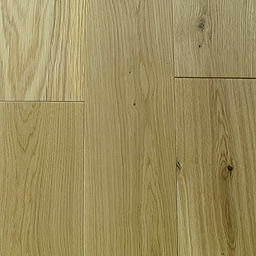 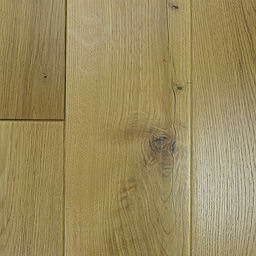 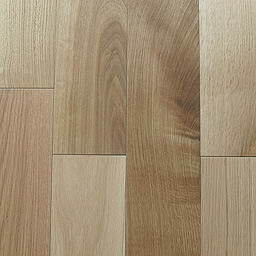 Fabulous Wood Flooring - We stock an extensive range of soild wood flooring, engineered wood flooring and laminate flooring. 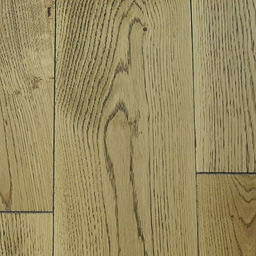 So whatever your requirements are, we are sure to have the right product for you. 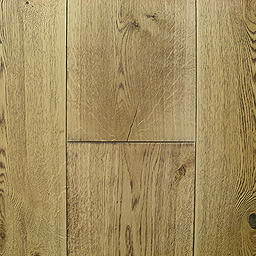 Through our years of fitting experience we have built up a technical knowledge second to none and are always on hand to answer your technical queries. 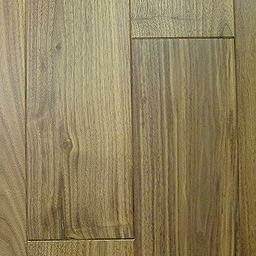 We pride ourselves on our customer service and aim for 100% customer satisfaction.